The uplifting and cleansing energies of the recent Supermoon are still being felt, especially for those of us who have a special connection with the moon. The water element is another agent for deep cleansing and transmuting out-dated and lower vibrations from all levels of our consciousness. The waters of the Niagara Falls eventually flow into the Atlantic Ocean. As you immerse yourself in the purity of the Falls, you may also connect with Key Priest of Atlantis Thoth to ask for the revival of the Golden Atlantis on Earth. 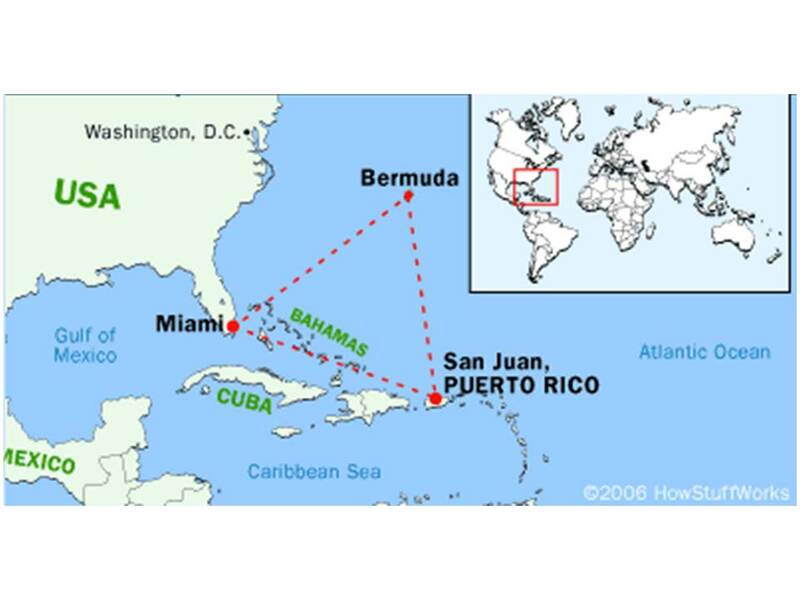 The blueprint of the New Atlantis is coded within the crystalline grid surrounding and beneath the Bermuda Triangle of the Atlantic Ocean.